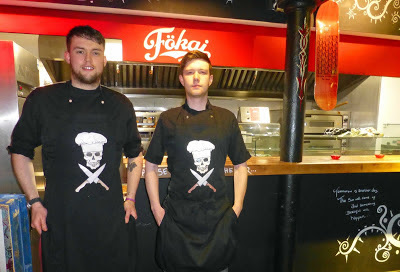 Flavour.ie is bringing back talented street food crew The Sharp Knife from Cork City for another night of amazing food in a rural West Cork pub following their hugely successful event in October 2016! Kate Ryan of Flavour.ie has created yet another exciting dining event to the ever curious food enthusiasts of West Cork by pairing the kings of extraordinary street food, The Sharp Knife, with Cork’s most successful craft brewery, 8 Degrees Brewing and dropping them into a sleepy West Cork village for a night that celebrates the best of West Cork produce and explores new ways with Craft Beer. Remember last October when we took over a party barn in West Cork and turned it into a Mexican Cantina for one night only? Well, it was epic. And now Flavour.ie are teaming up once more with The Sharp Knife to deliver another night of knock out Street Food. 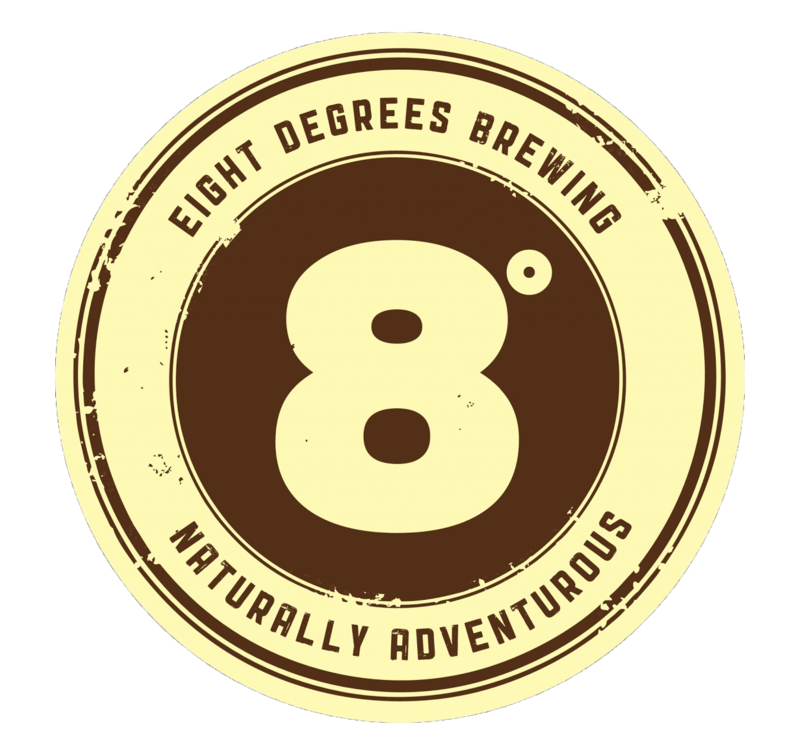 And this time, we've asked 8 Degrees Brewing to come along and join the party. Oh yes we did! Hang out with Flavour.ie, The Sharp Knife and 8 Degrees Brewing at the beautiful Tots Pub in the village of Ballygurteen 10 minutes from West Cork’s premier foodie town of Clonakilty. We will be turning Tots into the only place to be seen for one night only. Think you're in a country pub in West Cork? THINK AGAIN! Each of the eight (yes, EIGHT!) courses have been specially created by The Sharp Knife. They will be taking you on global culinary journey of street food from the comfort of your dinner table with every dish. Many dishes will be cooked with craft beer as we demonstrate how versatile beer can be with cooking as well as sipping! Each dish will be expertly matched by Caroline Hennessy of 8 Degrees Brewing. 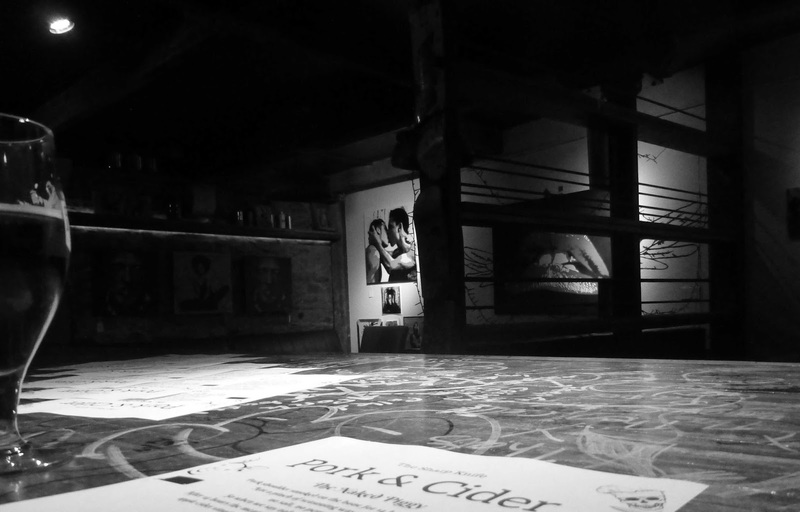 Taking place on Saturday 8th April, the team will be presenting eight courses of street food, a welcome cocktail designed by The Sharp Knife, craft beers, ciders and wines matched to each course, tea & coffee to finish plus DJ. Book your ticket with or without drinks pairings and inclusive of everything on the night. With access to a fully licenced bar, and DJ Paul Cullen spinning blues, funk, jazz and soul all night long, you’ll be in no rush to head home, so who knows when the night will end! The Menu itself is a secret and won’t be revealed until diners arrive. 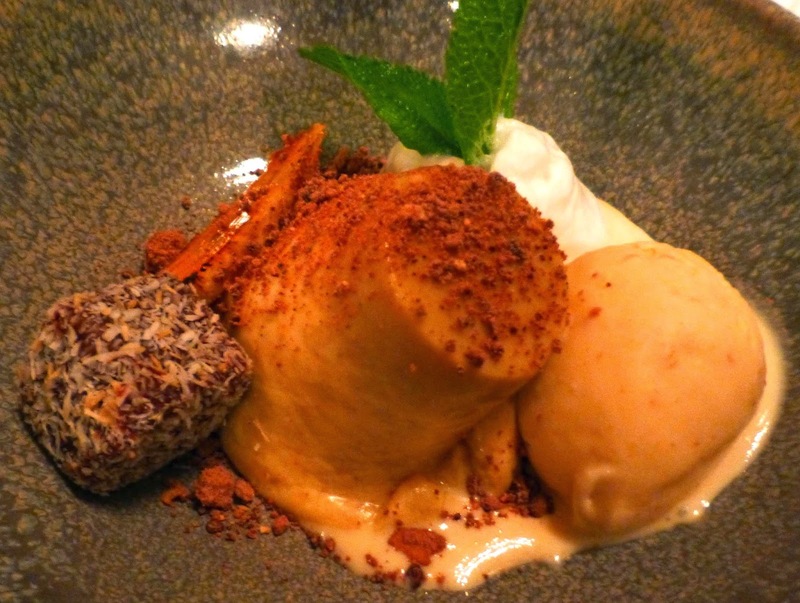 Diners are asked to leave any foodie inhibitions well and truly at the door and to go with whatever is put in their way! Places are limited so pre-booking is essential. 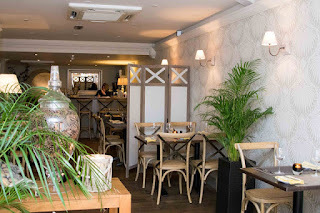 The event is €65 per head with matched drinks or €55 per head with soft drinks, includes a cocktail on arrival, 8 courses of delicious food with paired drinks, tea/coffee and live music by DJ Paul Cullen. Book securely online via Flavour.ie at www.flavour.ie/popup or contact Kate on 086 205 9360.
Who are The Sharp Knife? Who is Caroline Hennessy and 8 Degrees Brewing? Caroline Hennessy is an award winning food writer and journalist, and author of Sláinte: The Complete Guide to Irish Craft Beer & Cider. Caroline was Ireland's first true food blogger, starting "Bibliocook" in 2005 and hasn't looked back since. 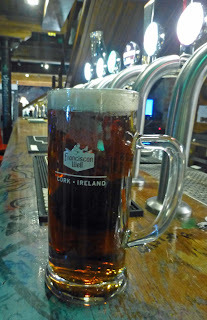 Her husband is the co-founder of 8 Degrees Brewery, Ireland's most established and successful craft brewery, and Caroline is heavily involved in the businesses PR and Marketing, cementing her passion for great Irish craft brewing as well as developing recipes for using beer in every day cooking. Tots Pub has been welcoming people from all over County Cork for decades and has been more than willing to shake up the image of the sleepy country pub for years under the playful guidance of its landlady, Carmel Dullea. 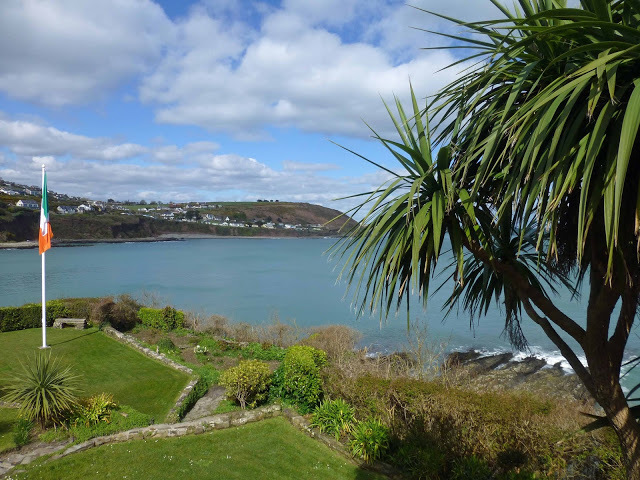 Easy to get to, but smuggled away - it's the perfect place for us to pop up a restaurant. It couldn't feel more exclusive! 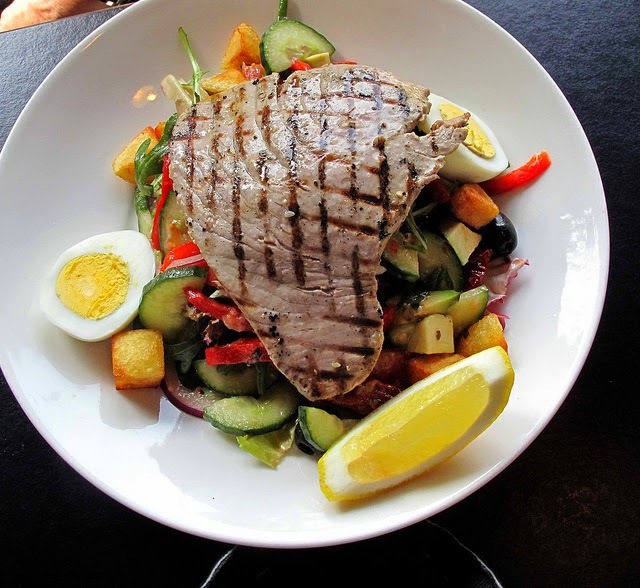 The demand for information on new restaurants is, as almost always, reflected in the most popular posts on this site. The list, by the way, is calculated on hits on posts published since 30th November 2015 and is ordered by the amount of hits. That makes the performance of Republic amazing as it was posted just a couple of weeks back. Not all newcomers though as the likes of The Farmgate Cafe and Bunnyconnellan demonstrates. And not all restaurants either as there is room too for the guerrillas of The Sharp Knife. 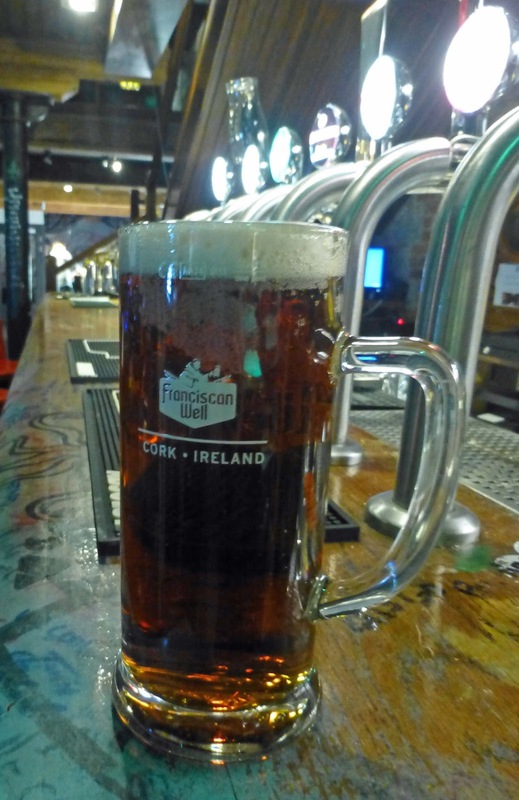 And not all food either: Youghal's Munster Brewery makes the list. 10 Wines Of California. Serious. Cheeky. And Over Here. 11 What To Drink With Sushi. 9 Joe Karwig's Rieslings. Reasons to Remember. 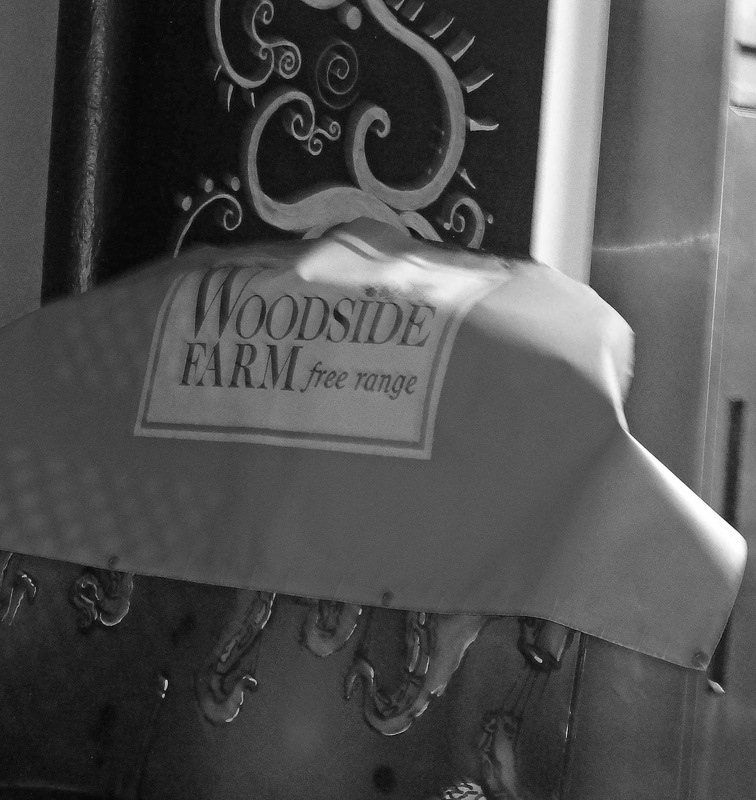 The Sharp Knife Cooks Woodside Farm. Naked Piggy In Urban Jungle. Cider too. The Sharp Knife Cooks Woodside Farm. Naked Piggy In Urban Jungle. Cider too. The Urban Jungle, with its barber, its tattoo parlour, its graffiti, its painted car bonnets and hanging skateboards, its ping-pong and football tables, is hardly a fine dining venue. Well, not fine dining as it’s generally known. But Bryan and Mike, the guys that make up The Sharp Knife, are determined to make their mark on the new dining scene. 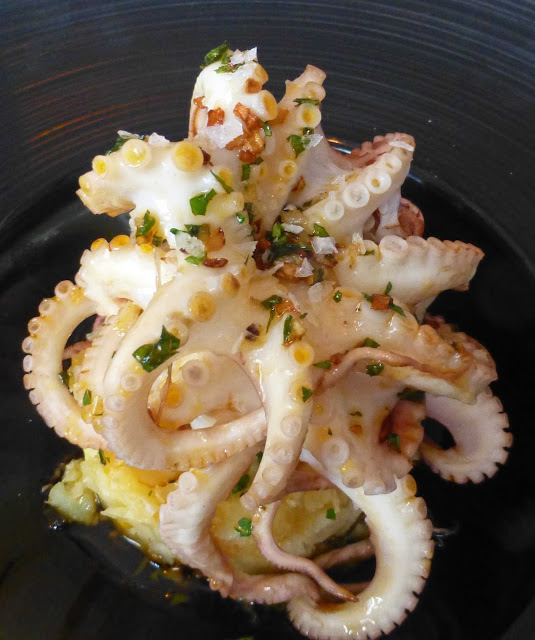 These gourmet guerrillas pop-up and you pop-in and enjoy very fine food indeed. The Naked Piggy - The Woodside Farm pork shoulder is smoked on the bone for 14 hours, low and slow. Not a pinch of seasoning is used.. no salt, no pepper...NADA. So when we say naked, we mean NAKED.. After 14 hours the meat is pulled and mixed with a light organic apple cider vinaigrette and served on a toasted mini slider. That’s it..Pure Pork Heaven. El Salvador - Translated to ‘The Saviour’, this rich intense pork stew is everything you need in life. Topped with sour cream, pineapple pico de gallo and fresh coriander. Once you try this stew, you’ll understand why it had to be called..’El Salvador’. The Beast from the East - Our gorgeous belly of pork marinated for at least two days in a mix of Asian spices and herbs. It’s then smoked low and slow for at least 6 hours and finished at the end with a rich sticky glaze. 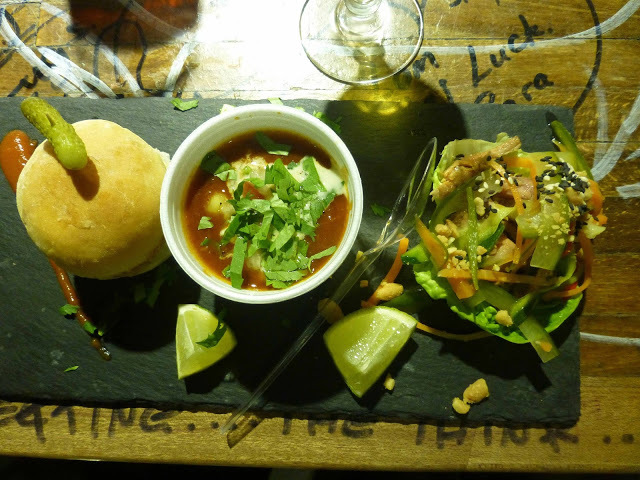 Served in a lettuce cup, with toasted sesame seeds, crushed peanuts, Vietnamese style pickle and fresh herbs. 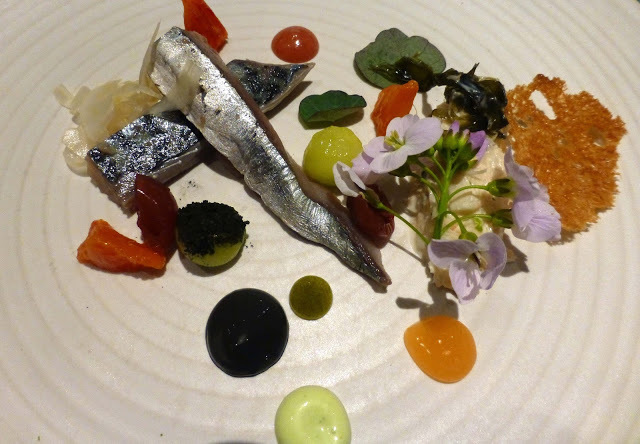 A light and flavoursome dish, teasing the senses on all levels. Not alone can these guys talk the talk, they can indeed walk the walk. We are very familiar with the Woodside shoulder so had a good idea of what was coming with the Naked Piggy. Amazing delicious pork that spoke of the clean farm in East Cork from whence it came. Pure Pork Heaven is not an exaggeration. And, after that El Salvador, we were ready for a night in the Urban Jungle. This amazingly flavoursome stew would revive you even after a trek in the jungle, equally so after a hard day at the desk or on the tractor! A few years ago in the Loire, we came across a Vietnamese food truck and we kept returning there during the holiday. After sampling the Beast from the East, I reckon The Sharp Knife duo could well do something similar. This had all the characteristics of an light and flavoursome Asian dish, right down to the crunch of the vegetables and the lettuce cup. Teasing the senses on all levels? Yes indeed, teasing and ultimately very satisfying. A terrific trio by a terrific trio (the two chefs are helped by Roisin out front). Great ingredients, expertly handled and cooked, and all washed down with a warming glass of mulled cider (with a pint of Rebel Red from the bar as reserve!). Indeed, a recent Sharp Knive pop-up involved Franciscan Well beers and beef and that, at the North Mall, was also a success. Watch out for their next event. Find them on Facebook and on Twitter @sharpknifecork. They also do the food for the market in Urban Jungle (last Sunday of every month).